Today was filled with travel. We went into the Rife Valley on our way to Maasai Mara. We will be attending the Talek Church Sunday for worship and then we will visit in a Maasai village. This is the area Dan and Connie Crum worked as missionaries and we will get to meet a number of their close Christian friends. John Keshe is our host and we were honored to meet his family and Paris, his wife, served us an excellent meal. We presented John and Paris with some gifts to help them in their ministry. 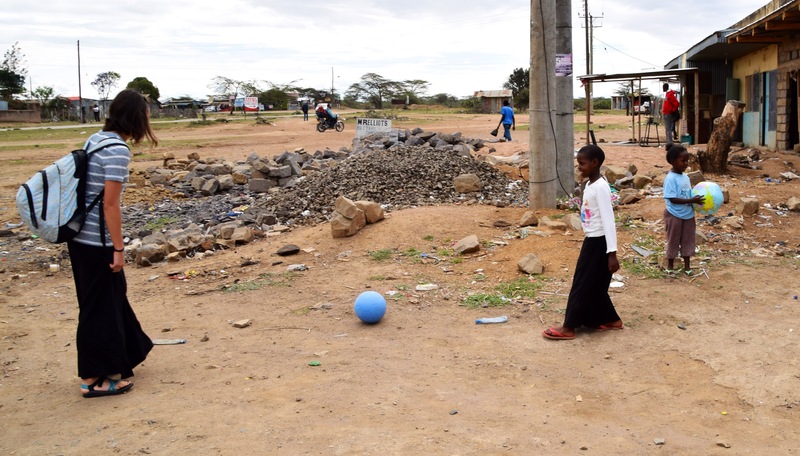 John is the water coordinator for Connection Pointe and has partnered with CMF to work on well drilling projects across Maasai land. John and Paris also have established a community based organization that educates Maasai communities about the value of education for girls. They have done this out of their personal income and have now partnered with others to establish a sponsorship program that allows more girls to attend secondary school. A number of these girls were headed for marriage at an early age and would never have attended school beyond grade school. 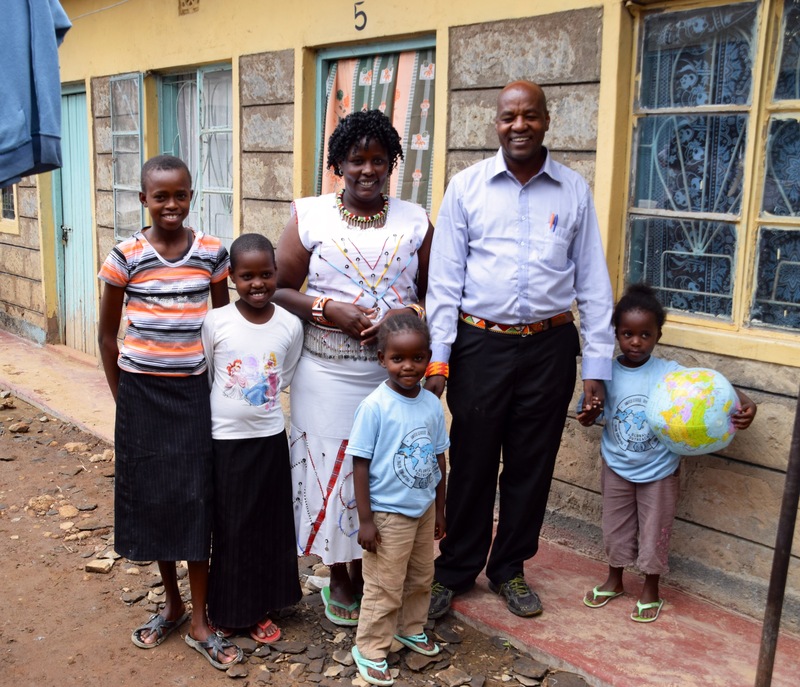 John has impacted a number of Maasai communities to reverse their practices and invest in these young lives. All of this by the transforming power of Jesus. God is good all the time and all the time God is good. We have seen a number of zebras and other wild animals on the way to our camp. 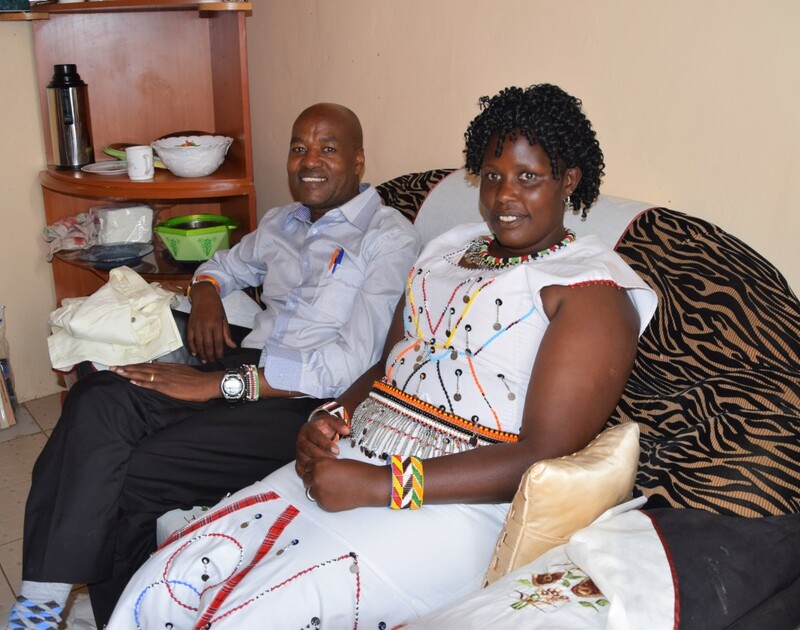 Meeting with John Keshe and family on the way to Maasai Mara. John and Paris Keshe welcome the Connection Pointe team to their home. 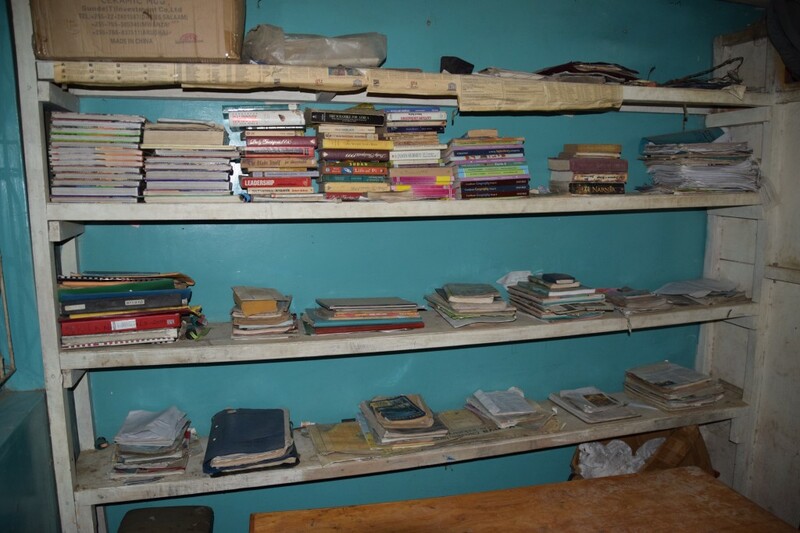 The Maasai Mara library which John Keshe has established for girls.